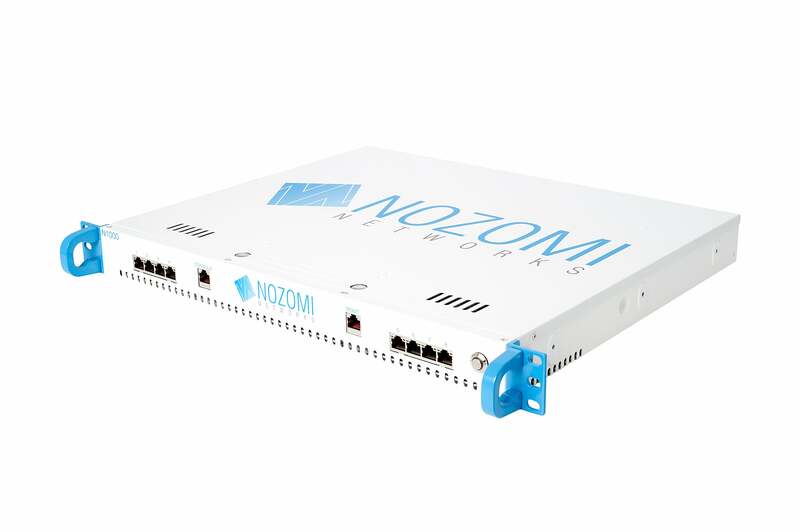 Menlo Park, Calif., October 24, 2016 – Nozomi Networks, the pioneer in cyber security and operational visibility for industrial control systems (ICS), today announced the latest release of SCADAguardian, making it faster and easier for cyber security engineers and plant operators to guard against cyber security attacks, monitor processes and manage ICS environments. Last year, 295 critical infrastructure attacks were reported to the United States Industrial Control Systems Cyber Emergency Response Team (ICS-CERT) division of the US Department of Homeland Security, according to its annual report. Concerns about ICS vulnerabilities and incidents have continued to grow in the last few years as ICS security incidents have increased from only a few each year to an incident every day. SCADAguardian allows users to rapidly detect cyber incidents and process anomalies. Nozomi Networks bridges the science of automation, machine learning and network behavior analytics with ICS cyber security for deep detection of ICS risks and rapid prevention or mitigation of impacts. SCADAguardian’s Time Machine capabilities provides network and process snapshots to support forensic investigations and compliance reporting. It also provides automation capabilities to help with response and remediation. SCADAguardian supports zero-day detection, integration with firewalls and SIEMs, ICS incident alerting and notification; and end-to-end detection of attack activities, from recognizance, to command-and-control, to malicious actions. SCADAguardian allows users to monitor processes with real-time insights. It supports real-time process monitoring and baselining with high granularity. Non-intrusive real-time mapping, monitoring and visualization provide immediate insights for faster troubleshooting and remediation of IT and operational issues without impacting industrial processes. Incident Management automatically aggregates multiple alerts and messages into incidents, using intelligent correlation heuristics. Instead of receiving multiple alerts that need to be associated to their logical cause, SCADAguardian groups those alerts by incident, providing an explanation of the cause, and making it more actionable for the operator. Operators can easily manage their networks at a level that makes the most sense. Customizable Portable Dashboards simplify and streamline the standardization of corporate policy, security monitoring, and operational reporting across plants, entities, and even industries. Not only can industrial operators share and standardize dashboards between their plants, system integrators and resellers can also incorporate SCADAguardian’s dashboards into the compliance or operational services they sell. Time Machine allows operators to compare a complete model of their plant and process at two different times in order to understand and visualize changes in the ICS environment with the highest possible context and granularity. This functionality is now fully integrated and seamlessly available throughout SCADAguardian to improve analysis and remediation of alerts and incidents. For example, Time Machine allows operators to view their control system before and after a security alert, with full process details that facilitate a faster and more accurate response. Performance Optimization delivers a 20x improvement on response times giving customers instantaneous answers to complex ad-hoc queries and assertions along with compliance checks against NIST or NERC that are now are continuous and in real-time. In a separate release today the company also announced series A funding and expansions to its executive management team. (Read the full release here).